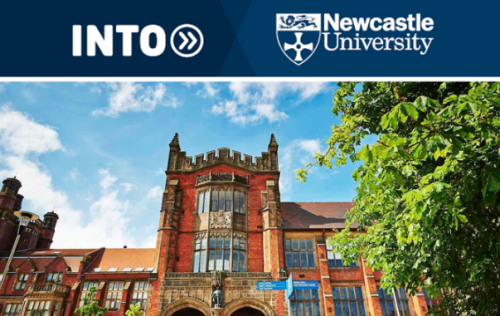 INTO and the Newcastle University opens the Foundation Scholarships for talented international students to study for post-secondary education leading to admission to undergraduate degrees at the University. Application Deadline: 31st July 2017 (for September start) or 31st October 2017 (for January start). About Scholarship: We are proud to announce a number scholarships for a variety of International Foundation programmes, created to assist international fee-paying students who need to complete a foundation programme before enrolling on a Newcastle University undergraduate degree. We have 10 100% International Foundation scholarships available for gifted students starting in September 2016 and January 2017. Scholarship applicants must already hold an offer to study at INTO Newcastle University. Newcastle University also rewards the academic performance of INTO Foundation students, with £1,500 scholarships for the first year of study on any undergraduate degree programme at Newcastle University. There are an unlimited number available, and in 2014 we made 124 awards. Students must have a minimum English language proficiency equivalent to IELTS 5.5 for specified degree programmes. Fill in the scholarship application form, and send with the documents below to into@newcastle.ac.uk by 31 July (for September start) or 31 October (for January start). Important Notes: Scholarships, discounts and bursaries awarded by INTO can’t usually be combined. Students will be awarded the reduction that is most beneficial to them. Now that all the information about INTO and Newcastle University Foundation Scholarship for International Students has been delivered nicely; interested and talented students who are eager to pursue their Free Tuition/Scholarships/Study in UK for Undergraduate, Bachelors, Postgraduate, Masters, PhD, Associate Degree and Other Degrees, can apply now.